The LCGB Strategic Plan 2014-2017 is now available for viewing here. IBCLCs in the UK are to seek Health Professional Registration. Hilary Myers, Chairperson of LCGB, is leading the way on this process. 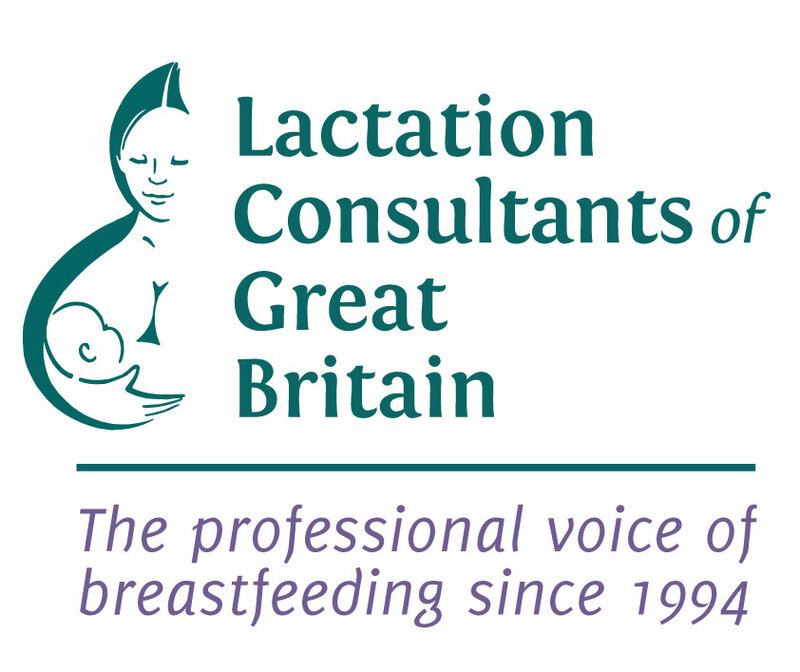 Sue Saunders, LCGB committee member, has been invited to join the ILCA Board as Director of Professional Development.